Must be licensed to practice medicine in US. 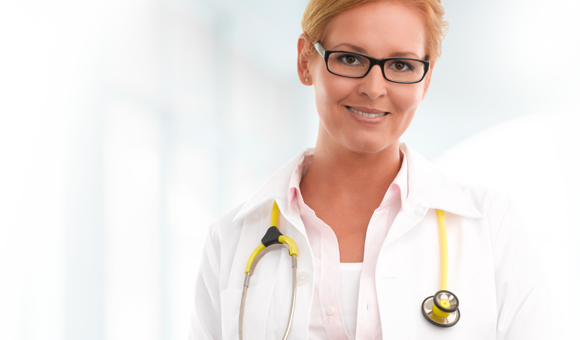 Board certified in Internal Medicine, Family Practice, Emergency or designated specialty. Candidate must be MD or DO licensed with a minimum of 5 years experience. Accredited training in the US or internationally.